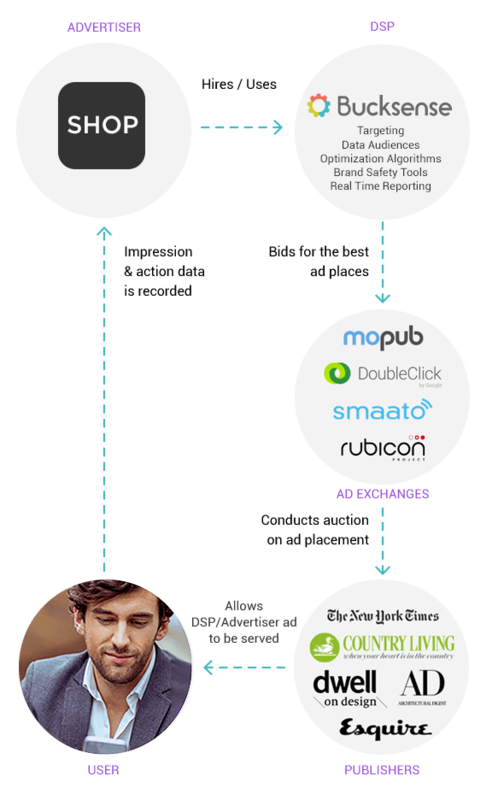 Real Time Bidding (RTB) is the programmatic buying and selling of advertising placements that involves AUCTION pricing mechanisms in real time. How does RTB help Performance Marketers? 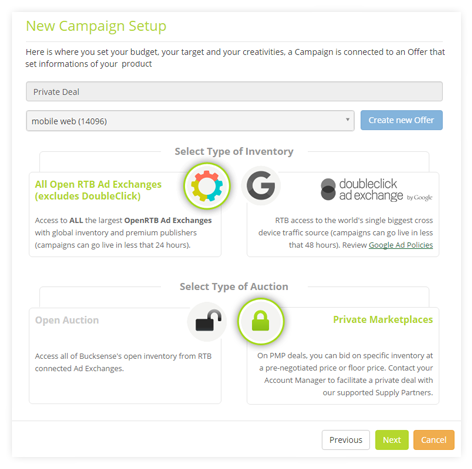 Private Market Places (PMP) allow you to combine strengths of programmatic and direct buys: access to premium inventory that match your targeting criteria and that may not be available in the Open Auction, and, programmatic execution on bidding, to set the impression price within the pre-negotiated CPMs. They are invitation-only, advertiser-to-publisher RTB auctions that host the purchase of exclusive and transparent inventory. Most private deals include First-look right to ensure transparency. With First-look, advertisers can access specific inventory before it becomes available on the open auction and, if negotiated, turn down impressions that do not suit their campaign objectives. Bucksense can help you to find the best private seals partners and to negotiate the terms of a customized deal that works for both sides. Conditions of these transactions are stored in our Supported Partners Systems that provide the Deal ID.  With this information, your account manager will be able to negotiate a deal with the exchange(s).